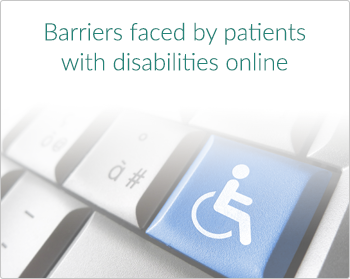 Web accessibility is the process by which organization work to remove barriers and faced by people with disabilities on digital properties. 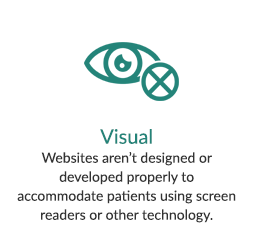 When a site is designed and developed correctly, it provides everyone, regardless of ability, equal access to the site's information and functionality. 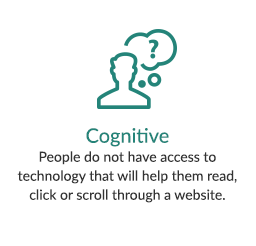 Information and the operation of the user interface must be understandable. 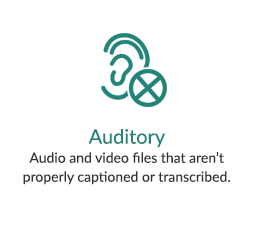 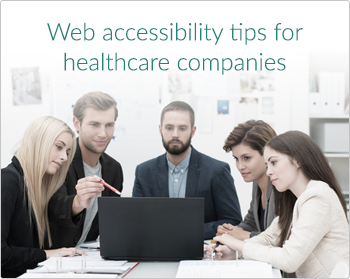 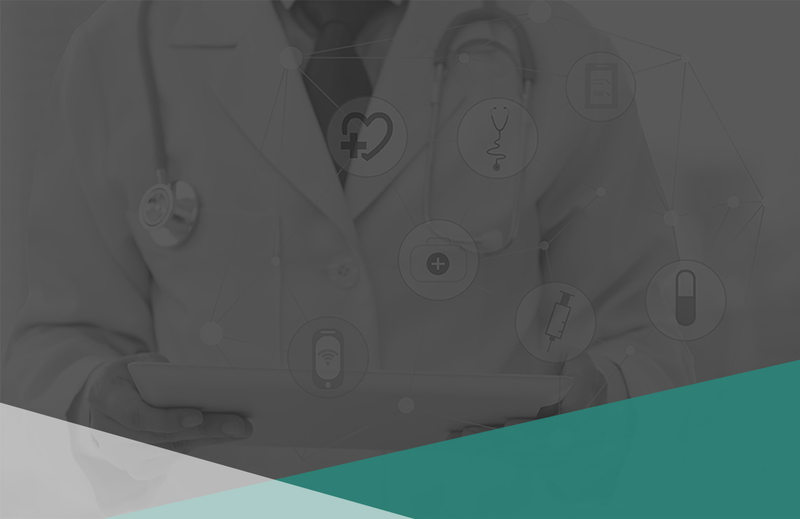 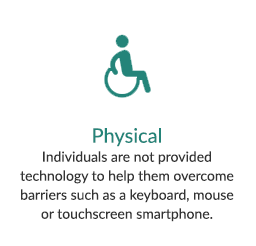 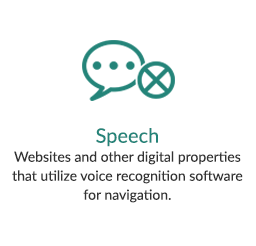 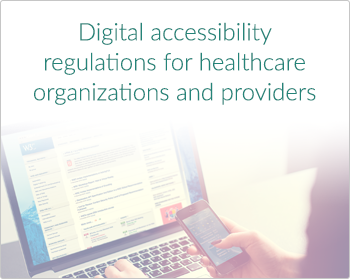 Download the guide to learn more about how web accessibility enhances the digital experience for patients with disabilities, and how organizations can achieve and maintain compliance with accessibility standards, regulations and guidelines.